On July 8, you and 3 friends could be whisked away by an UberCOWBOYS vehicle to snag 4 fast passes to the Cowboys tent for the night, tickets to the hottest concerts of the season, and more at just the tap of a button. Head to the Cowboys tent and get dancing! Make sure you and your squad are ready to go! Once you’re connected with your ride, you’ll be whisked away to the Stampede grounds within minutes. This offer is for a maximum group of 4. If your party is larger than this, only 4 members of your group will be eligible to participate in this promotion. Fast passes are only valid for same-day redemption for you and your group. You and your friends must be 18 years or older to participate. Make sure you have valid photo ID with you prior to requesting UberCOWBOYS. Cowboys staff have the right to refuse entry to you and/or anyone in your party as required. Please be patient as we’re expecting demand to be extremely high, with limited quantities of prize packages available. 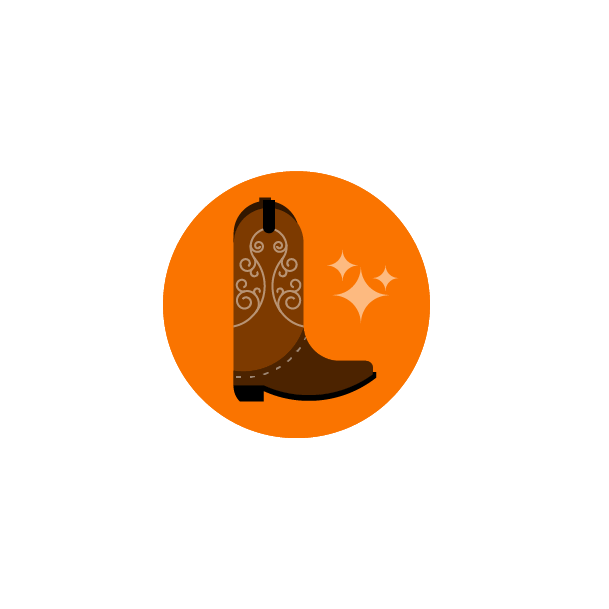 If you’re not immediately connected with an UberCOWBOYS ride, refresh the app and request again. Hold onto your hats, Calgary. This rodeo is just getting started. Need a quick breather from the dance floor? Step into our rider lounge at Stampede–we’ve got you covered! 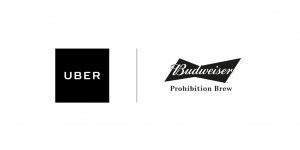 We’ve teamed up with Budweiser to host a special lounge to help you (and your phone!) stay charged up all Stampede long.